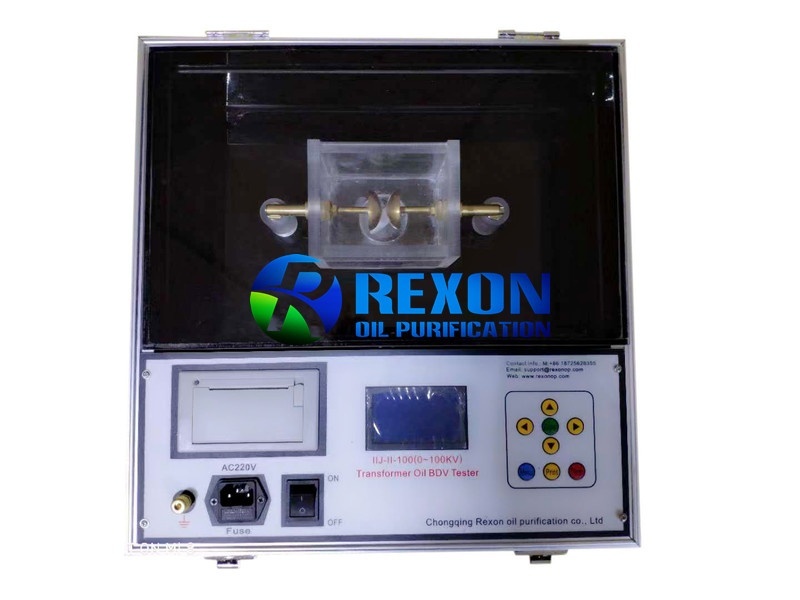 IIJ-II series fully automatic oil tester is apply to test the insulating oil's dielectric strength, from 0 to 60KV, 80KV, 100KV BDV value testing. It is designed as per the requirement of IEC156 Testing Method. 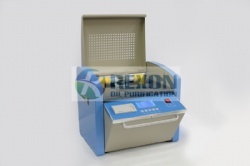 IIJ-II series fully automatic oil tester is apply to test the insulating oil's dielectric strength,from 0 to60KV, 80KV, 100KVBDV value testing. It is designed as per the requirement of IEC156 Testing Method of Insulation Oil Medium Strength, which via proper programming, has got functions of auto boosting, step down, stirring, display and print out. After breakdown of oil medium, HV break off will operate within 10 seconds to enable an auto isolation of control system partly; this effectively safeguards the personnel security and equipment safety.